We may find all singapore grand prix semi final reviews right there. I'm going to read em pretty soon. It's only a matter of time and luck. I think this way. Debatable, as I've heard he's a bit of a butthead. He looks pretty relaxed in that photo. It's very likely that gelding him greatly reduced his 'butthead' tendencies. 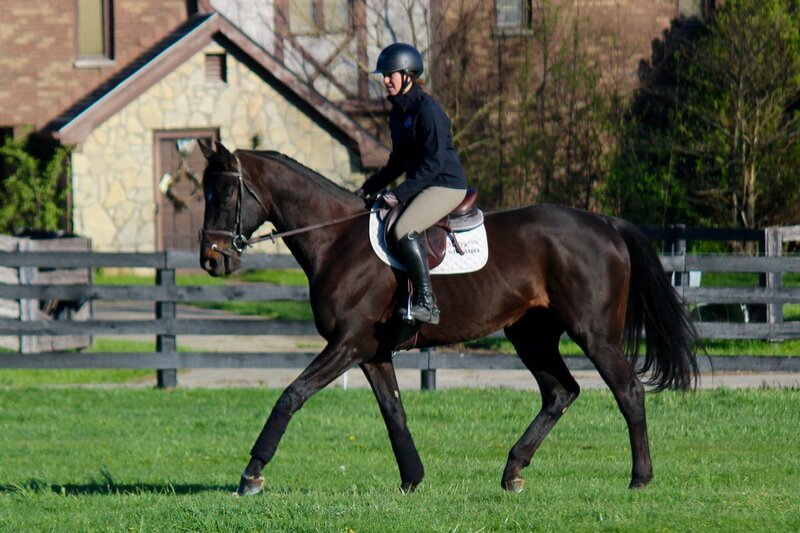 I've never met a thoroughbred who wasn't a bit of a butthead. Thats why I love them. Mr. Commons is there too. Both are geldings. whoever was talking near the end said something abt her selling most of her horses? is she not keeping Coz? Whoever braided that mane was an expert. Wow!!! Coz's head really looks like his mom's. That is a very precise braid, to be sure. Although I'm not a big fan of the look, as I love a full, flowing mane and IMHO braiding up a horse's mane can make the neck look skinny. I do understand that there are some horse sports where 'full, flowing mane' might get in the way. 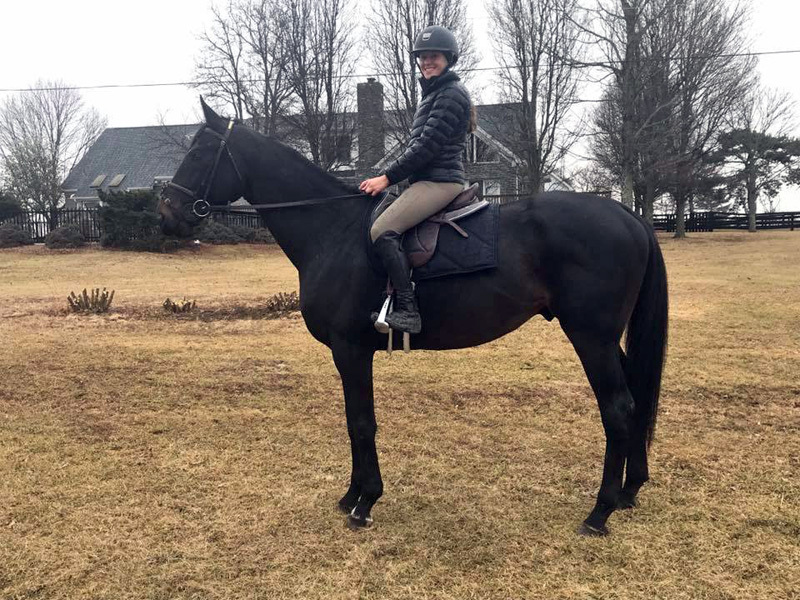 Recent pic of Cozmic One getting ready for the Thoroughbred Makeover. If you want to see all the top fives, they're posted on Twitter. I saw his position yesterday but did not realize that made him eligible for the finale, which I missed, Did anyone see his performance today?